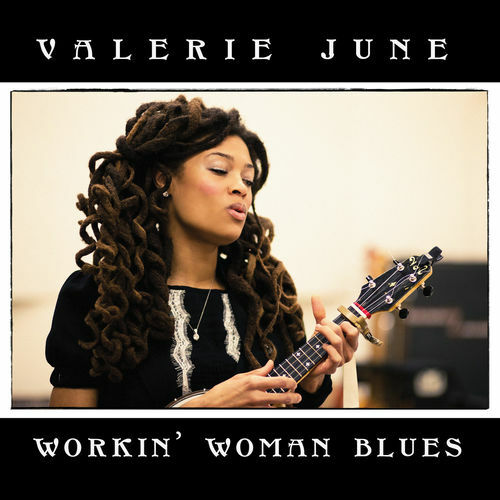 La Muzic de Lady: Mood du jour : "Workin' Woman Blues" Valerie June. Mood du jour : "Workin' Woman Blues" Valerie June. 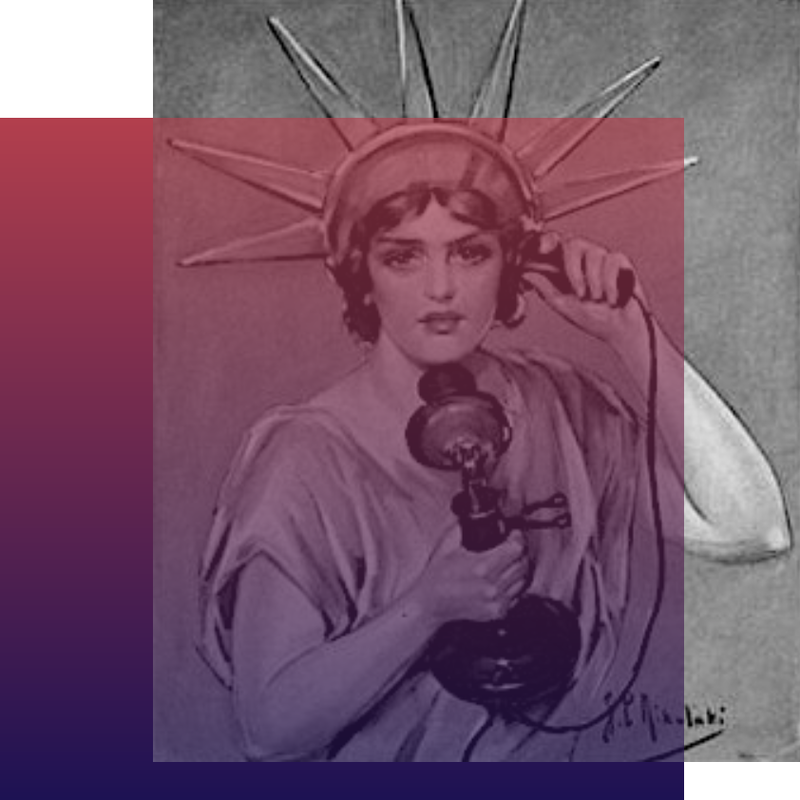 Go back to work ! "Workin' Woman Blues" Valerie June.